Ever found something you just had to have, but couldn't wait to layby it? Afterpay solves that problem, allowing you to you buy now and pay later! We've recently introduced this new payment option and it's currently available for online orders only. Afterpay allows you to have your online orders shipped to you as just like a normal purchase, you then pay this order off over four equal instalments (paid to Afterpay) interest free! 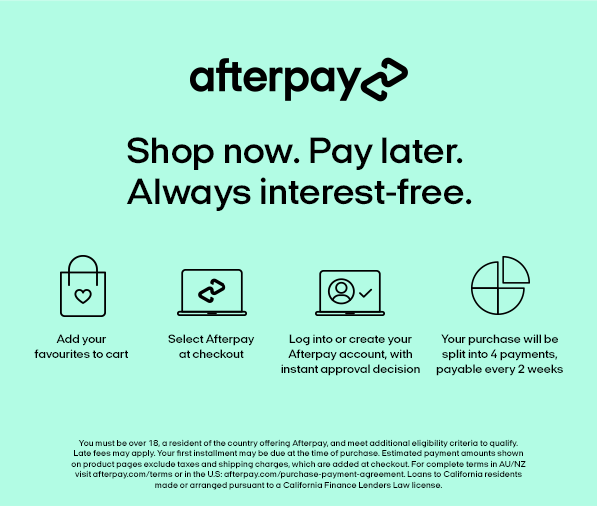 Afterpay is available as a payment option if you: Live in New Zealand. Are at least 18 years old. 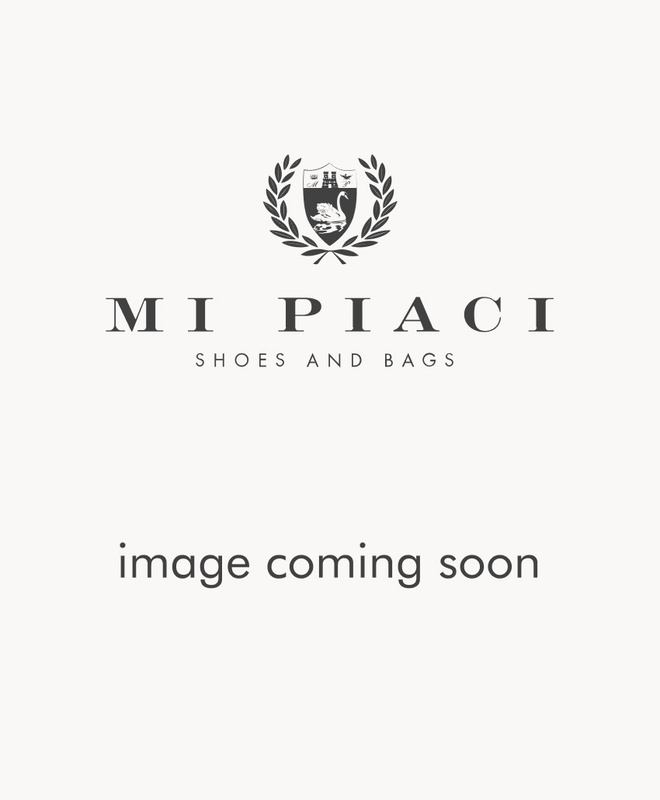 Use a credit or debit card to make the purchase.